BRP-Rotax announced the mutually agreed termination of the business relationship between BRP-Rotax and MAXSpeed Group, the authorized Rotax distributor in the United States of America and Caribbean, and the interim takeover by SRA Karting, Canada, effec- tive as of April 12, 2017. BRP-Rotax would like to affirm that the Rotax MAX Challenge (RMC) program will be continued as planned as SRA Karting Canada will take over the business temporarily. There will be a combined event – 2017 Nationals and US Open – to qualify for the Rotax MAX Challenge Grand Finals (RMCGF) 2017. Currently BRP-Rotax is investigating the specific U.S. market needs (short- and long-term) to be able to improve the sales- and service structure. More than ever, the company takes all issues – technically and business related – very seriously. BRP-Rotax is aware of the various issues and challenges on the market. These are currently being addressed, to ensure an improved and positive development in the Rotax karting world’s interest. “We need the confidence and support of the Rotax distribution network in the U.S. to move forward in a positive direction. We are convinced that together we will support the growth of karting in the U.S.” said Thomas Uhr, Vice President Powertrain BRP and General Manager BRP-Rotax GmbH & Co KG. BRP-Rotax’ karting products distribution has been performed since 2011 by MAXSpeed Group. 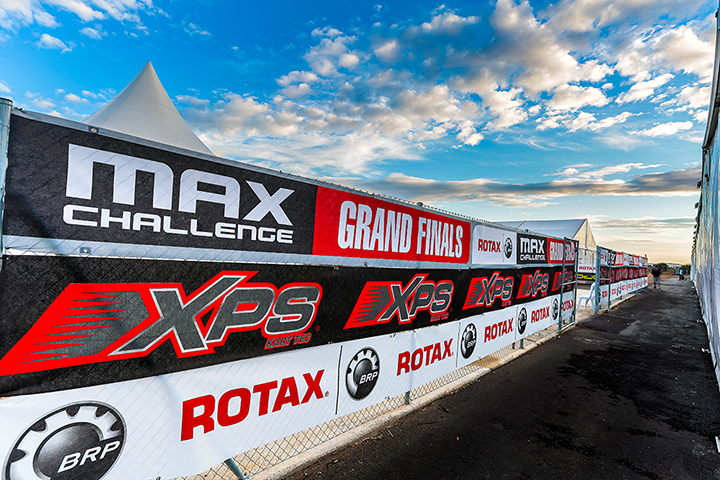 BRP- Rotax would like to thank MAXSpeed Group for their efforts in the past years to build up the image of Rotax kart products in the U.S. and for their support in the Rotax MAX Challenge.